Target Ticket, the retail giant’s video-on-demand service designed to compete with Best Buy and Wal-Mart, will soon be closing down. A notice on the service’s website says Target has made the decision to end the services offered on Target Ticket and will be focusing efforts on other entertainment offerings. As of writing, the service is no longer accepting new rentals. Effective March 7, the service will no longer be available on game consoles, tablets, smartphones, set-top boxes or on the web. Customers have until this date to watch any movies they have rented but not yet viewed. Those that have purchased digital movies or television shows through Target Ticket will be able to access those purchases through CinemaNow starting March 7 using their existing Target Ticket credentials to log in. Any remaining credits in a Target Ticket users' account will also be transferred to CinemaNow. In the event CinemaNow doesn’t carry movies or shows purchased on Target Ticket, users will be issued a store credit for the amount originally paid. 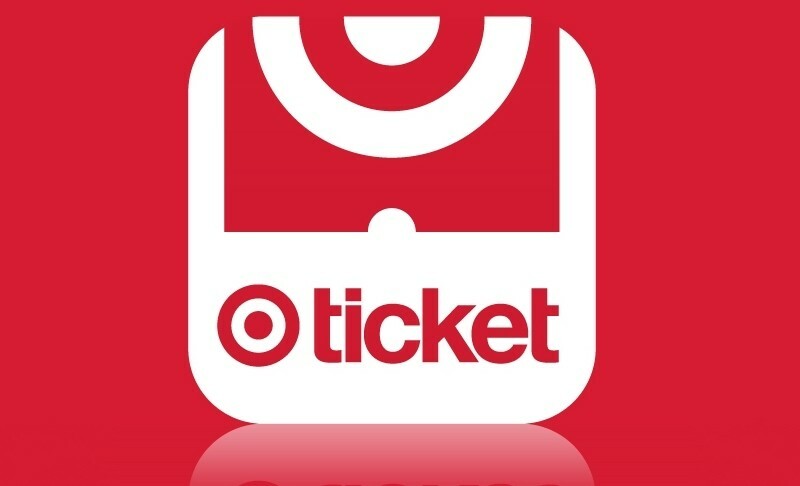 Target Ticket launched in September 2013 as yet another provider in an already crowded market that includes Amazon, Google Play, iTunes, Wal-Mart’s Vudu and the aforementioned CinemaNow. Despite being offered across multiple platforms, it’s clear that Target Ticket wasn’t able to attract enough users to be worthwhile. Target Ticket isn’t the only service of its kind to shut down in recent memory. Redbox Instant, operated jointly by Redbox and Verizon, bit the bullet last year after less than two years of service.